Silicon Labs (also known as "Core Technology", NASDAQ: SLAB) has introduced a fixed-capacity audio bridge device that provides a simple, complete solution for transferring digital audio data between USB and I2S serial bus interfaces. 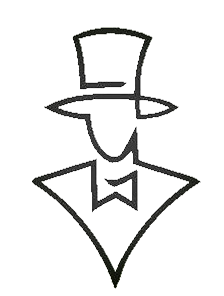 Program. The new CP2615 digital audio bridge simplifies USB to I2S connectivity, effectively reducing time-to-market for a variety of power-sensitive, space-constrained USB audio applications based on Android, Windows, Linux and Mac operating systems. Applications include headsets, headsets, speakers, MP3 accessories, navigation systems, and point-of-sale (POS). While USB connectivity may seem simple to consumers, USB audio design is very challenging, and developers need a quick and easy way to add USB connectivity to their audio accessories. 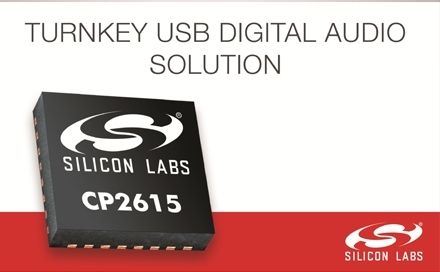 Silicon Labs' CP2615 digital audio bridge provides a plug-and-play USB-to-I2S connectivity solution that eliminates the need for USB audio knowledge or protocol expertise, allowing developers to focus on their end applications rather than firmware development. The single-chip CP2615 audio bridge is available in a compact 5mm x 5mm QFN-32 package, making it ideal for space-constrained printed circuit boards (PCBs) in portable audio applications. The full-featured CP2615 device integrates a USB 2.0 full-speed controller, USB transceiver, on-chip oscillator, I2S audio interface, I2C control interface, and embedded flash memory for storage device configuration. 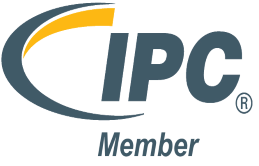 This high level of integration eliminates the need for off-chip components, significantly reducing PCB size and BOM cost. The CP2615 audio bridge provides a low-cost solution for mid- to low-end headphones that require a 48kHz sampling rate. This small form factor device is also ideal for USB accessories and is suitable for high-end headphone consumers who use analog jacks. Many new smartphone designs are eliminating the analog headphone jack and only provide a USB connector to support charging and audio connections. As a result, consumers need to purchase simple, low-cost accessories that connect 3.5mm analog jacks to the USB-C to Micro USB adapter, allowing them to continue using their existing headsets. Silicon Labs' popular Simplicity Studio development environment includes a GUI-based Xpress Configurator tool that simplifies USB audio design. When using the Xpress Configurator tool, developers can configure and customize their digital audio applications in three easy steps: connecting the CP2615 bridge device, configuring USB and audio parameters, and programming the device. This configuration tool also allows developers to take advantage of Silicon Labs' flexible factory programming options to speed time to market.